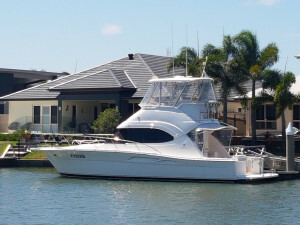 For Riviera and Belize Motor Yachts Sales and Service on the Gold Coast and Queensland, R Marine Jones is your one-stop solution. 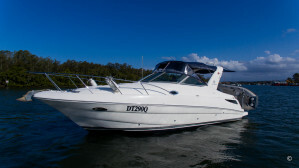 Located at Riviera’s boat manufacturing facility on the “Gold Coast”, there is no better place to solve your boating needs and dreams in Queensland. 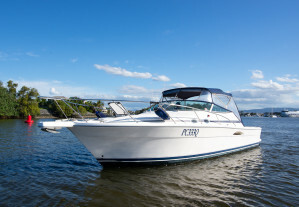 Our team’s dedication to your boating enjoyment and peace of mind is backed by over 80 years of combined Riviera knowledge and aftermarket service. 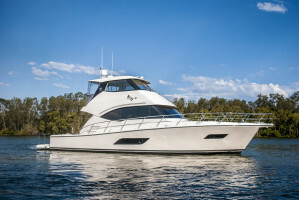 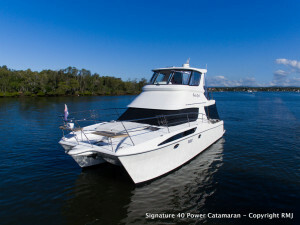 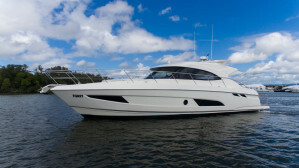 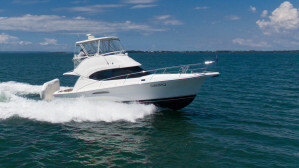 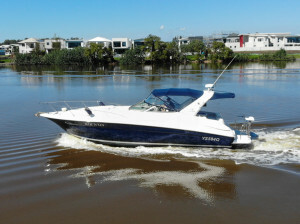 Buy a new Riviera or used Riviera with the confidence that we have the most experience and knowledge of “Riviera boats” in Queensland. 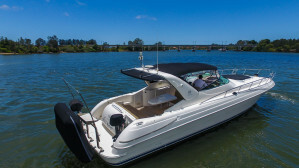 You can view the largest selection of new and used Riviera boats for sale in Australia at our undercover floating showroom which becomes the home of Riviera Festival of Boating and Gold Coast Marine Expo each year. 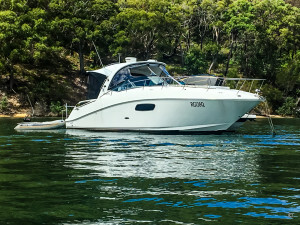 – Factory based at the home of Riviera Australia. 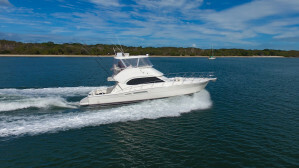 – We provide as much training as you need to use your boat with confidence. 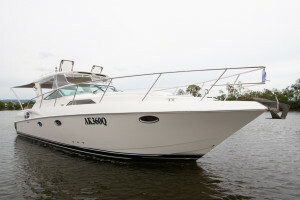 – Annual calendar of boating Events and Experiences. 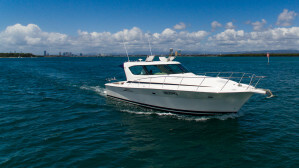 – Riviera Boat Owner’s Trips to kick-start your adventures. 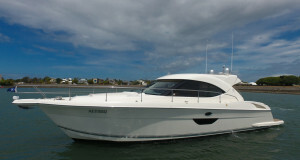 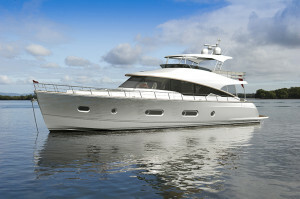 – We make owning a Riviera or Belize Motor Yacht easy for you. 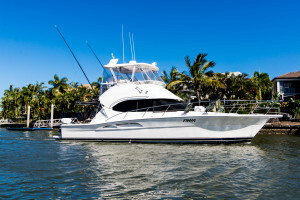 – All marine services are located around our optimal location. 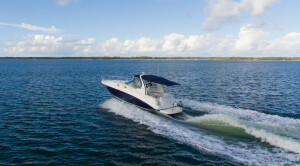 R Marine Jones is your one stop solution centre for Riviera boats for sale in Queensland, our Riviera knowledge and factory supported service centre is complemented by our extensive range of Riviera Videos, Riviera Brochures and independent Riviera Boat reviews. 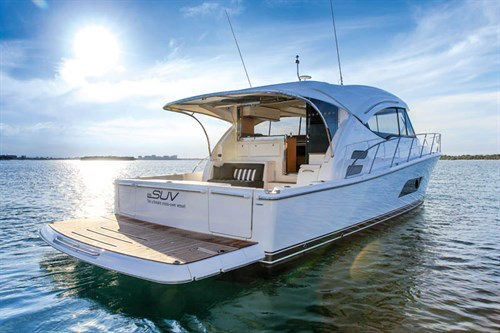 Riviera is the largest and most awarded luxury boat building company in Australia and a major player in the global marine industry. 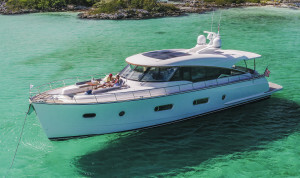 Today, the company builds luxury boats from 36 to 77 feet in length across four lines: Flybridge, Sport Yacht, SUV and the new Sports Motor Yacht collections.